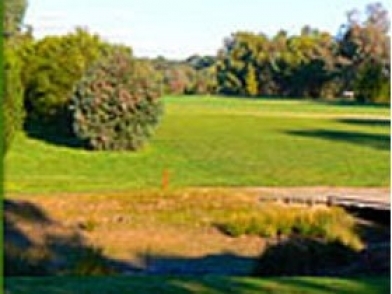 Everyone is welcome to enjoy this beautifully presented nine-hole golf course located just off the main Onkaparinga Road at Oakbank in the Adelaide Hills. Our club has a membership of close to 270 and we provide a program of organised competitions and social functions. Casual players can hire all the necessary equipment if required. 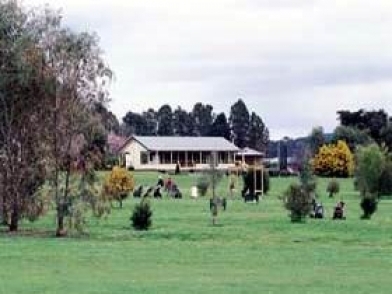 The clubhouse has bar facilities and offers group catering. 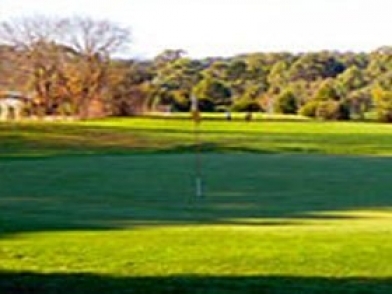 The course is ideal for the recreational golfer: it is a comfortable 30 minute drive from Adelaide, is easily traversed, has no bunkers and is irrigated throughout the summer. There are nine holes and the men's par is 68, with a course length of 5315 metres; for women, the par is 72 and the course length, 5176 metres. Please note a dress code applies.